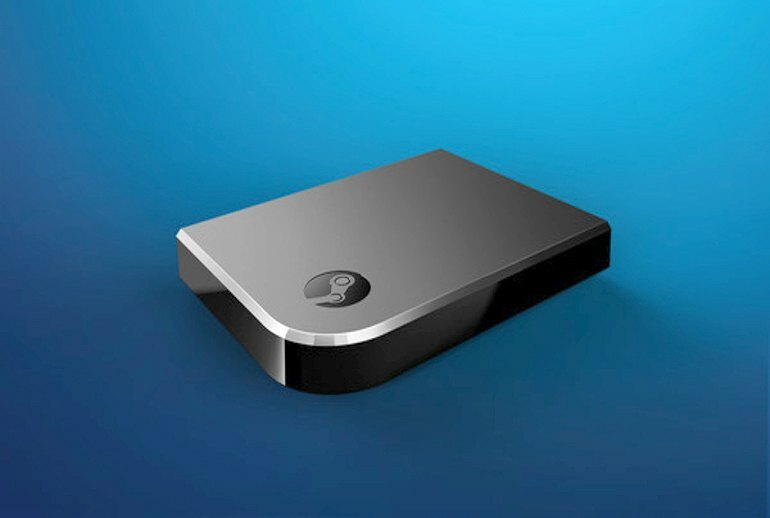 The Steam Link is currently the cheapest way to bring the PC gaming experience from your desk to your couch. The device is easy to set up, and Valve has done a good job of streamlining its operating system to make it user-friendly. The Steam Link doesn't take up much space. The device can perform poorly over the wireless network if your PC has a weak processor. The Steam Link has no distinct power button and determining if it's shut down after a gaming session can be difficult. The Steam Link includes only three USB ports for gaming controllers, which is a problem if you're a fan of four-player games. 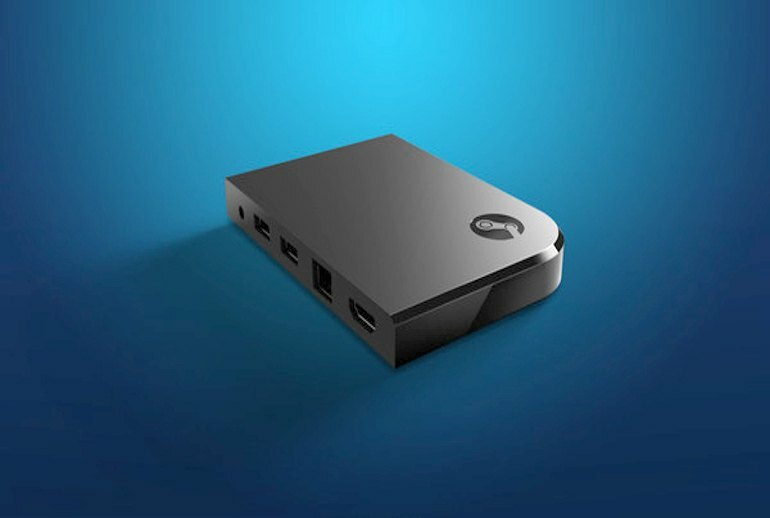 With Valve's Steam Link, PC gaming leaves the desk and enters the living room. The box is only slightly larger than a coffee coaster and can stream games from your PC to any HDMI-equipped television, either wirelessly or via Ethernet. For the most part, it performs well even when handling technically demanding titles, but there can be some lag problems if your network is weak, and software glitches may occasionally interrupt play. Three USB 2.0 ports and Bluetooth capacity offer full controller support for an authentic console experience. Set-top boxes are fighting each other for a spot, but Valve's streamer does what most others cannot. As a result, it could very easily slip past the scuffle and make a home for itself in your living room. 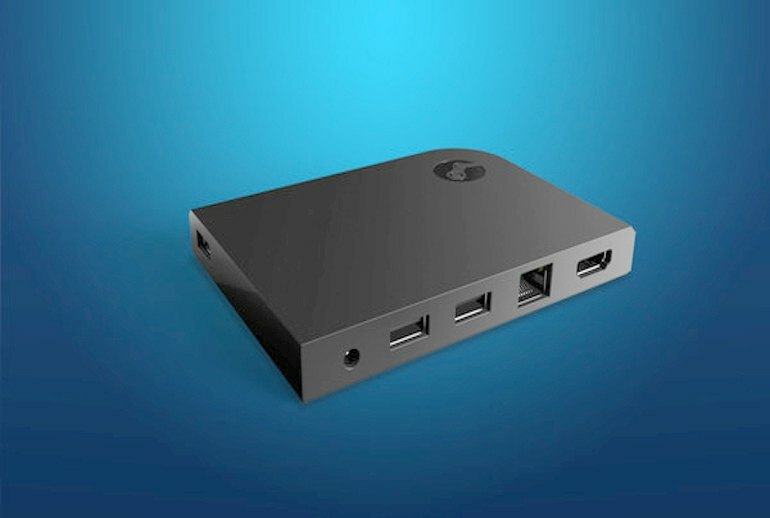 Whether the Steam Link actually helps to migrate console players over to the PC, or if its just another device for PC gamers to pick up, it does its job very well. At the end of the day I would honestly recommend the Steam link to any PC gamer that wants to play PC games on there big screen. I couldn’t recommend the Steam Link enough. It runs the most intensive games with very few hiccups, has a wide variety of uses outside of Steam, and is small enough to tuck somewhere in your entertainment cabinet. The Steam Link does exactly what it promises to: Pipe your PC games over a wired or wireless network to a television. It's extremely user friendly and remarkably easy to set up. If you want to play PC games on your couch, this could be a good fit. 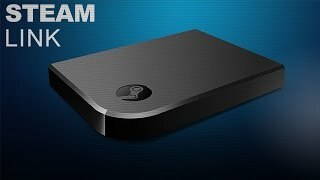 The Steam Link is a comprehensive, broadly compatible streamer that doesn't need a specific game system, handheld, or graphics card to work. If any device will get in-home game streaming to catch on, it'll be this one. That makes it worthy of Editors' Choice honors. How does it perform? Sadly, if you go down the wireless route, not well. 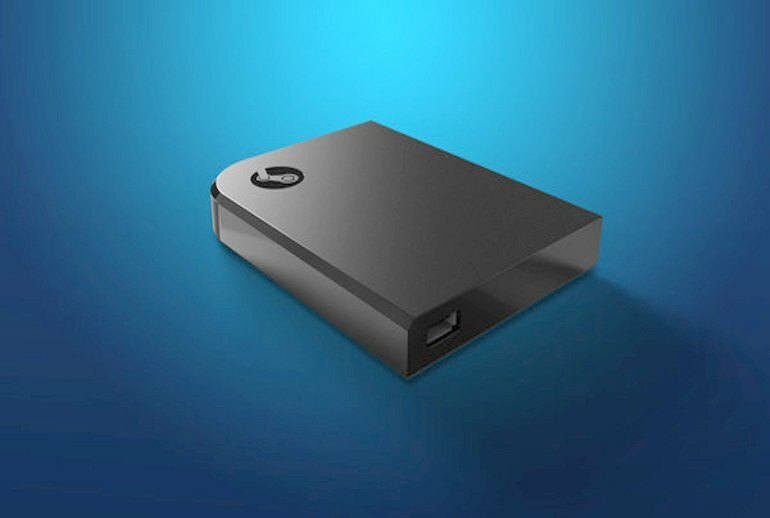 The Steam Link is the simplest and most elegant solution for playing PC games in your living room. Sure, it has some bugs and will require you to get up to troubleshoot issues at times. But it works so well when playing that I can forgive most of its flaws. If you happen to be a casual player like me, who likes Steam and certain indie titles but doesn’t have a dedicated rig necessarily or robust bandwidth with a router able to handle the streaming load? Nah, I’d pass on this one. Steam streaming is not without its issues. On occasion things simply go sideways and you're forced to restart a game, restart Steam or make a trip to your PC to see what the hang-up is. 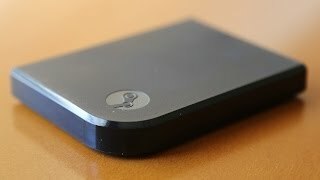 As Valve further optimizes in-home streaming and as you upgrade your primary PC, the Steam Link experience can only get better, year after year after year. The device does have set-backs, but these are all related to software. Valve is pushing out multiple updates for both the steam client and the Steam Link almost every day! I have no doubt that after a few months things will be streamlined and this device will lead the way to the streaming revolution. The Steam Link’s mix of bugs and wired-first recommendations make it feel like it causes as many problems as it solves for living-room game streamers. 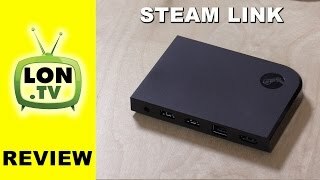 Steam Link Review - In Home Streaming of PC Games for $50!